Everything Was Beautiful, And Nothing Hurt is a glowing tapestry exploring spirituality, individuality and the brokenness of humanity and finds him returning to his orchestral, soul, trip-hop and gospel roots. 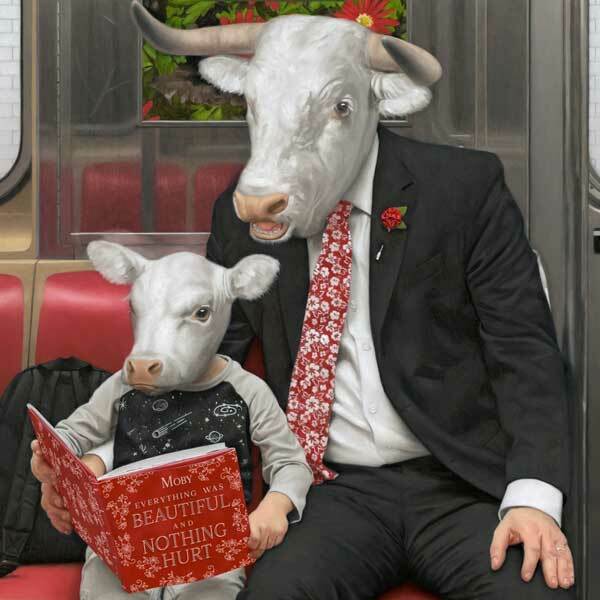 Moby has curated a playlist of artists that influenced the recording of Everything Was Beautiful, And Nothing Hurt. This playlist, on Spotify and YouTube, will also be the first place fans can hear new Moby music. Listen and subscribe here on Spotify and YouTube.